We believe in the re-village movement, with deeper connection and community. This is a network of spaces that share these vision and values, a network of spaces, projects, and people. Please join us and let’s work together. We have an inspired vision of co-creating a community of knowledge, connection, inspiration, and innovation-in-action to create a whole-systems approach to our collective challenges and opportunities. 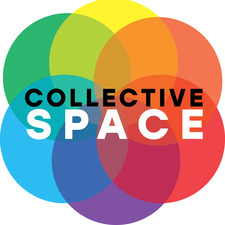 Collective Space creates impact advocacy by supporting local campaigns, creating community cohesion, and facilitating access to people and resources that empower our members and partners to create change.